We played a game with our children and grandchildren to get them to put their hands in the air when it was time to take off a shirt for bath time, or put on pajamas for bed. How big are you? Sooooooo big! A laugh always followed as the tiniest person in the room felt much bigger for that moment, reaching up and dreaming of the time when all the big people stuff would be within grasp. When you think of big, how big do you think? 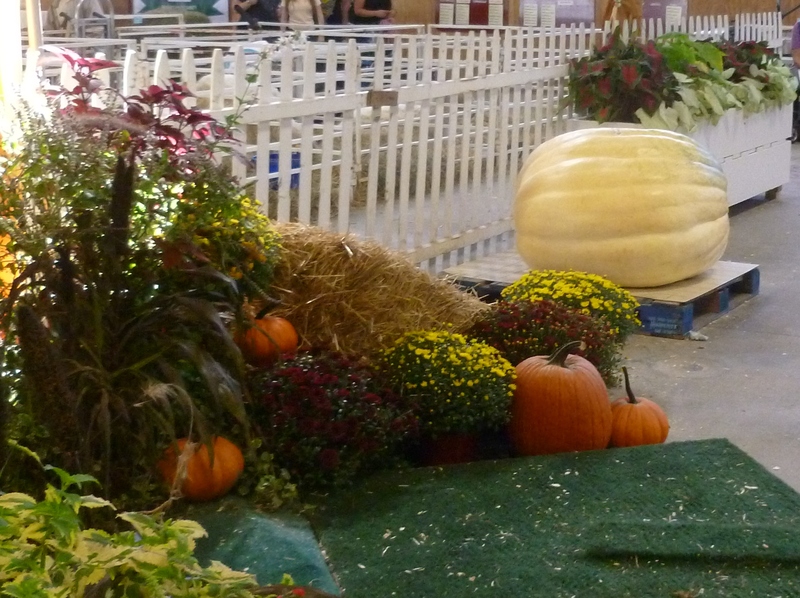 Pumpkin, too big to lift, big? Big Island of Hawaii, mostly two huge volcanoes, big? Or Great Wall of China, visible from space, big? When it comes to your dreams and imagination, think as big as you like and reach for the sky. After all, you might just grow into those dreams. This post was originally written in response to a Weekly Photo Challenge on WordPress.com’s Daily Post. This challenge topic was Big. Because I’m unfortunately not able to put together a new post right now, I’m sharing this one again in response to a new Travel Challenge on that topic from Ailsa at WheresmyBackpack. To learn more about her challenge and to see the great images posted by Ailsa and other bloggers, click here. This entry was posted in Photo Challenges and tagged Big, Dreams, Great Wall of China, Hawaii Island, lifestyle, photography, postaday, Pumpkins, Weekly Travel Theme. Bookmark the permalink. 42 Responses to So Big! Excellent post. Didn’t realize you took these photos yourself…all the more impressive how you found the perfect ones to fit the theme. I loved this post for more than one reason. You show me pictures that are stunning in places I will never see and also you make me smile SO BIG thinking of little kids playing that game. Sharing an old post in response to a new challenge!! From the fun pumpkin to the breathtaking Hawaii to the majestic great walls of China, everything is beautiful! 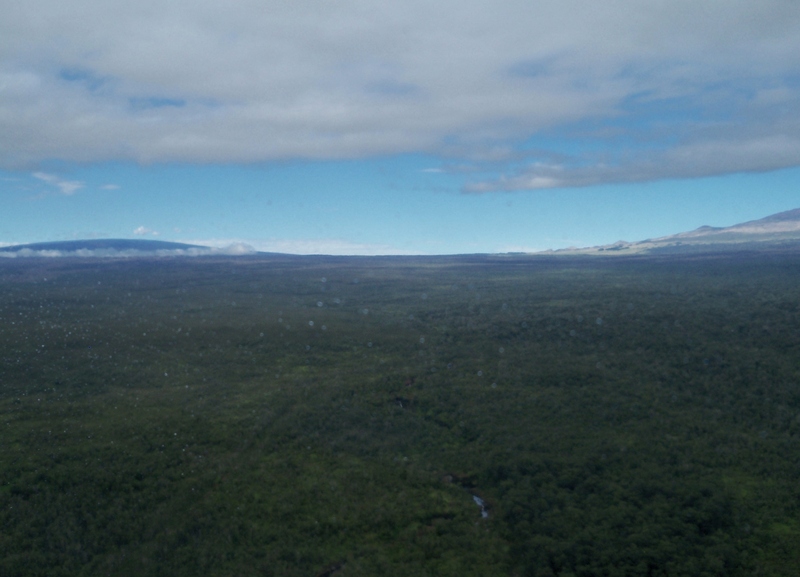 The photo of the “saddle” between Mauna Loa (left) and Mauna Kea (right) was taken from a helicopter – we were so excited to see the big island from the air! The great wall shot was taken from higher up on the wall – we walked up about 3/4 of a mile… these were fabulous experiences for us – so glad you enjoyed them! 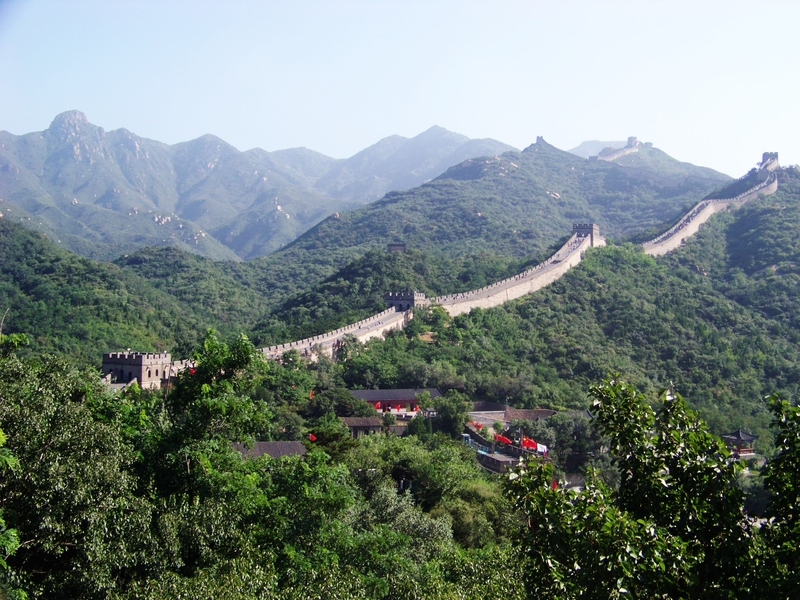 Always a dream of mine to walk on the Great Wall of China some day…. I love the game you play with your grandchildren. I will have to remember that! Glad to add it to your repertoire!! Thanks for visiting!